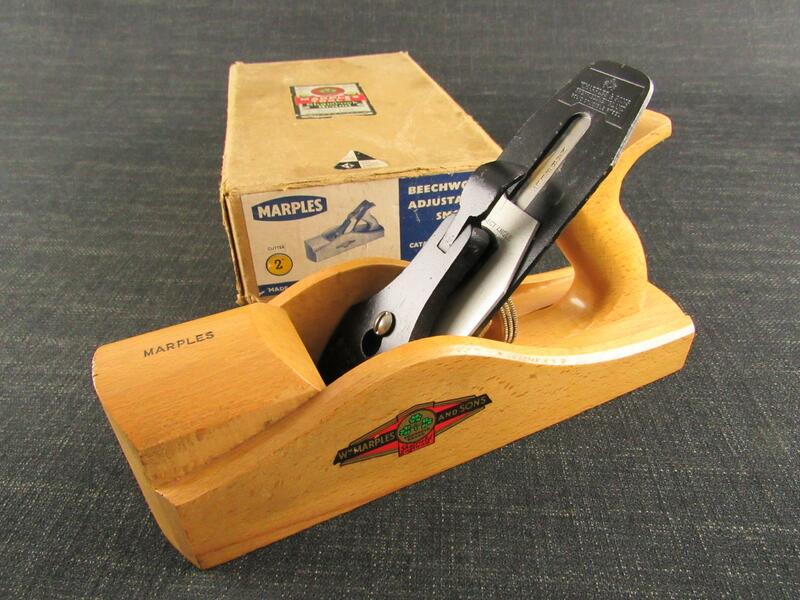 A GLEAVE of Manchester moulding plane with reverse ogee profile. Marked 'GLEAVE OLDHAM ST MANCHESTER' on the toe and stamped '6' on the heel. Good length IBBOTSON blade iron and original wedge. One old, treated and wax filled, worm exit hole. 21/4 inches overall width, 91/4 inches overall length.